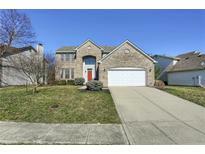 Below you can view all the homes for sale in the Shelborne Greene subdivision located in Carmel Indiana. 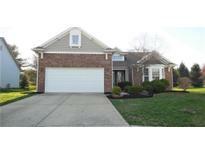 Listings in Shelborne Greene are updated daily from data we receive from the Indianapolis multiple listing service. To learn more about any of these homes or to receive custom notifications when a new property is listed for sale in Shelborne Greene, give us a call at 317-308-8198. This home is equip with 3 beds , 2 full baths, and offers an open floor plan with vaulted ceilings. MLS#21631985. F.C. Tucker Company. Updates include all new carpeting, all new interior & exterior paint, new fixtures in baths. Show & Sell. MLS#21632413. F.C. Tucker Company. Don't forget, you'Lower Level also have access to the community swimming pool and tennis courts too! 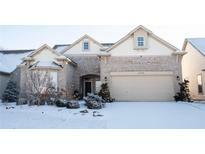 MLS#21630359. F.C. Tucker Company. Community swimming pool, tennis court, and playground are just steps away from your backyard. MLS#21627014. MYL Realty, LLC. Entertain guests on the expansive deck with outdoor gas fireplace or relax in the soothing hot tub with privacy fence overlooking lush yard with mature trees. Truly perfect. MLS#21622295. Encore Sotheby's International.